Rotherham defender Billy Jones could return to action in Saturday's Sky Bet Championship home clash with Swansea. The right-back did not make the matchday 18 for last weekend's 1-1 draw at Preston despite having recovered from a hamstring problem. He was then withdrawn from a reserves match as a precaution following an issue in the warm-up, but was set to be back in training on Thursday. Midfielder Darren Potter (Achilles) and defender Sean Raggett (ankle) remain sidelined. Swansea left-back Martin Olsson has been struggling with a back issue and will undergo a late fitness test ahead of the contest. Tom Carroll, who sat out last weekend's 2-0 win over Reading due to a groin problem, is set to miss out once again on Saturday but may be available for the trip to Bolton a week later. That match could also see Wilfried Bony, Jefferson Montero and George Byers (groin) make their comebacks. Montero, out since early September with a thigh injury, trained with the squad on Thursday. Bony has been building his fitness after a long-term lay-off. 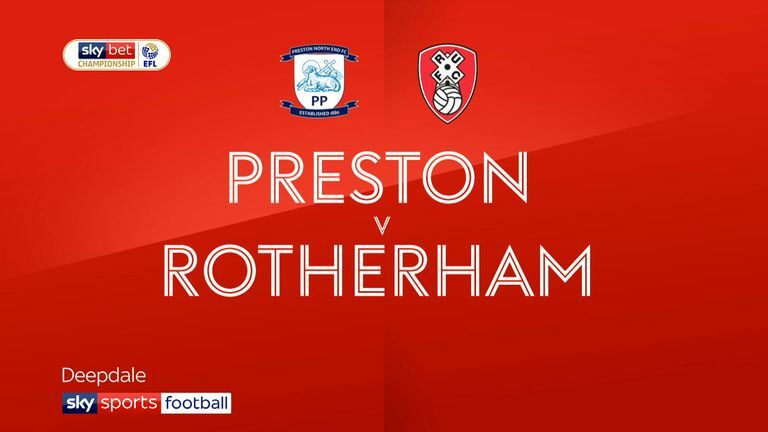 Highlights of the Sky Bet Championship clash between Preston v Rotherham. Rotherham and Swansea last met in August 2014 in the League Cup - the Swans won 1-0 at Liberty Stadium. In league competition, Rotherham and Swansea haven't met since February 2007, with Swansea winning 2-1 under Roberto Martinez. Rotherham have scored just two first half goals in the Championship this season, fewer than any other team. Swansea haven't won three consecutive league matches since May 2017 under manager Paul Clement. 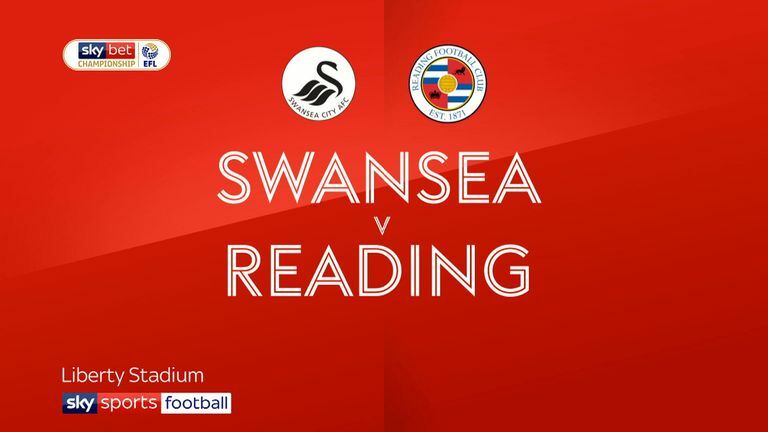 Highlights of the Sky Bet Championship clash between Swansea and Reading. 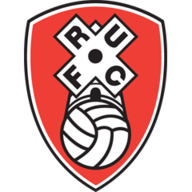 Rotherham have drawn five of their last six league matches - they had drawn five of their previous 38 games before this run. 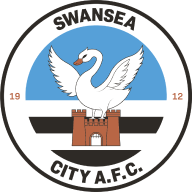 Swansea have failed to score in nine of their last 12 away league matches, including each of their last four.